Arduino is a one type of microcontroller board, that is used to design various electronic projects. 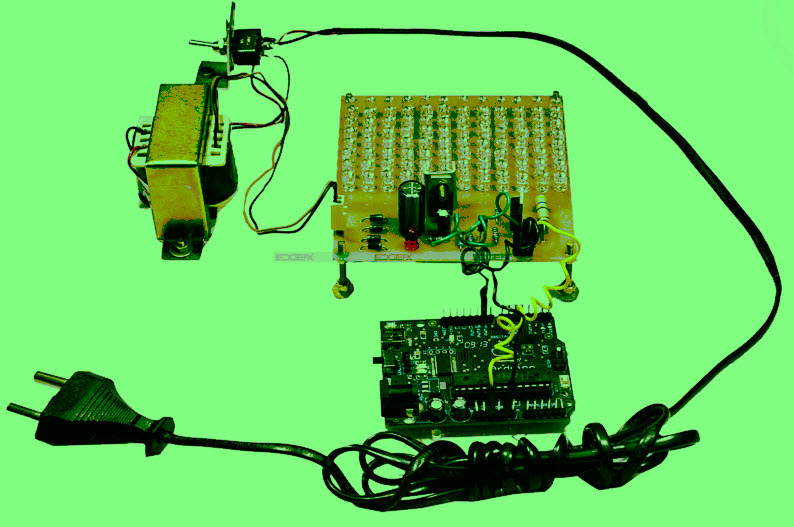 The board includes an Atmel microcontroller, power supply, USB port to connect with a personal computer, an integrated development environment or a pre programmed microcontroller, which are used to write the program and upload into the Arduino board. 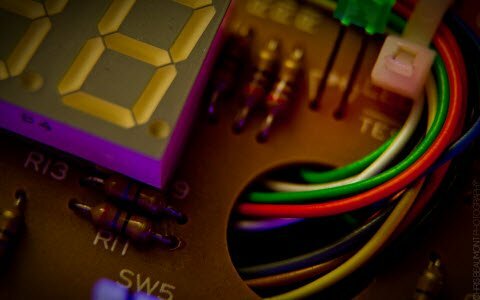 This board does not necessitate a separate programmer to dump the program into the board and also additionally we can use a USB cable.Finally, these boards offer a typical form factor that breaks out the tasks of the microcontroller into an available package.This article discusses about simple Arduino projects for engineering students. Basically, an Arduino board employs the architecture of the Harvard due to separate memory for data and program code. The data of the Arduino board stored in data memory, whereas code of the Arduino board is stored in the program. The types of the Arduino board mainly include Arduino Uno, Arduino mega, Arduino LilyPad, Arduino BT, Arduino Nano and Arduino Mini. Most of the Arduino devices include the components like pins, power, reset button, TX RX LEDs, voltage regulator and power LED indicator.The advantages of these boards include extensible hardware, inexpensive, simple and clear programming environment. The applications of these boards mainly include simple Arduino based projects using LEDs for engineering students. 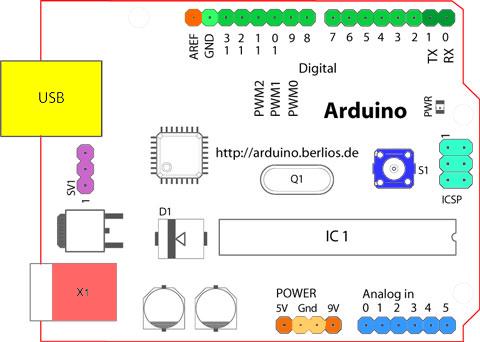 For better understanding of Arduino LED projects, here we are explaining with a suitable diagram. The main objective of this project is to control the auto intensity of LEDs using an Arduino board. The proposed system uses LEDs in place of HID lamps due to dimming feature. An Arduino board is used to control the intensity of lights automatically by developing PWM signals that make MOSFET to switch a set of light emitting diodes to get a desired operation. 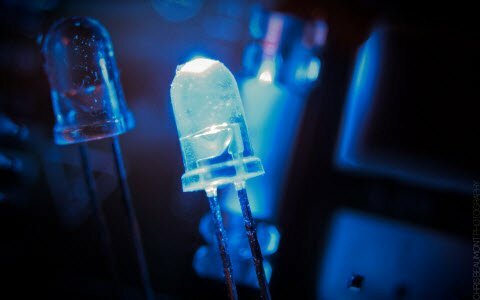 The lifetime of these lights is more compared with HID lamps and also consumes less power.In this project, an Arduino board comprises of programmable instructions that control the light intensity based on PWM(pulse width modulation) signals produced.During the peak hours, the intensity of LEDs kept high. As the traffic on the roads rend to reduce gradually in late nights and also reduces slowly till the morning. 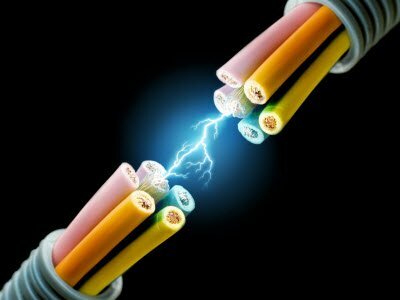 At last, the light intensity totally shut down in the morning 6 A.M, and again restarts in the evening 6 P.M. The main goal of this project is to design an Arduino based solar LED street light control the intensity of a street light. 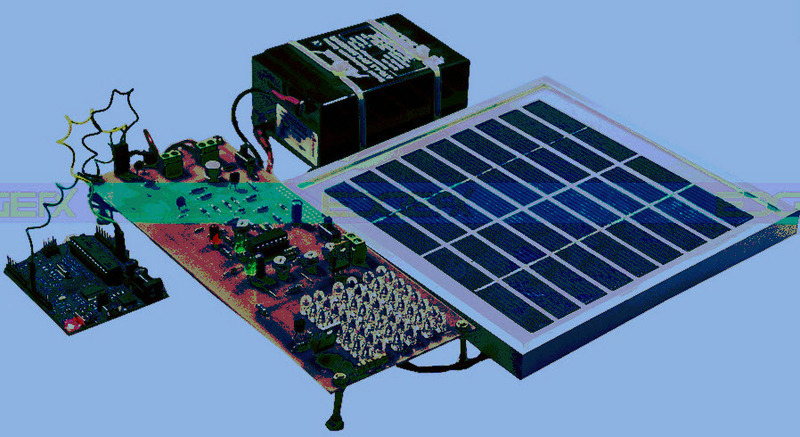 The proposed system uses a solar panel which is used to charge the batteryby converting the sunrays into electricity.Here, a solar charge controller circuit is used to control the charging of a battery. The intensity of the street light is kept high during peak hours. When the vehicles on the highways reduces gradually in the midnights, then the intensity of light can be reduced slowly till the morning to save energy.Thus, the street lights switched ON at the mid night. The proposed system is about a simple temperature logging system using an Arduino board.This project is used to observe the temperature for every two seconds and displays it on the Arduino serial monitor in Celsius and Fahrenheit. The system is interfaced to the personal computer through the USB. Here IC LM35 is used as a temperature sensor to measure temperature The voltage output of the temperature sensor increases 10mV/oC rise in temperature. The standby current and operating voltage of the temperature sensor is60uAand5V. The main goal of this project is to design an Arduino based motion sensor light circuit which is used to detect the motion to turn on a light.The circuit of this project mainly built with the Arduino board, PIR sensor, LED and USB with type a and b connector. 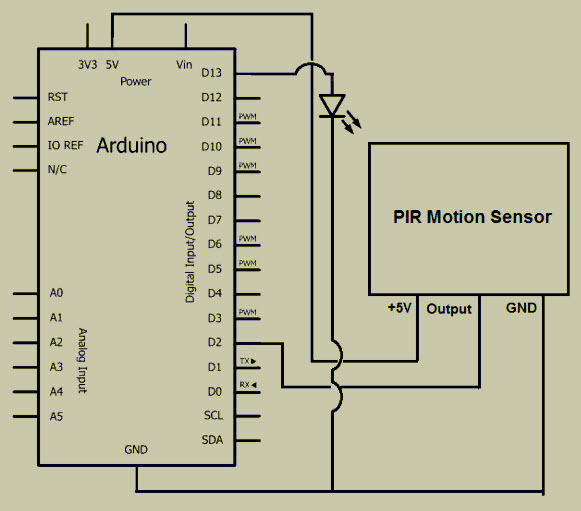 When the motion is detected by a PIR sensor which is integrated with an Arduino board, then the Led light will be turned ON. Pin-1 of the sensor connects to the voltage terminal of the Arduino board. Pin-3 connects to the GND in of the Arduino. The o/p of the Pin-2 connects to the digital pin D3.From these connections, pin-1 and pin-3 gets 5 volts by the Arduino board. 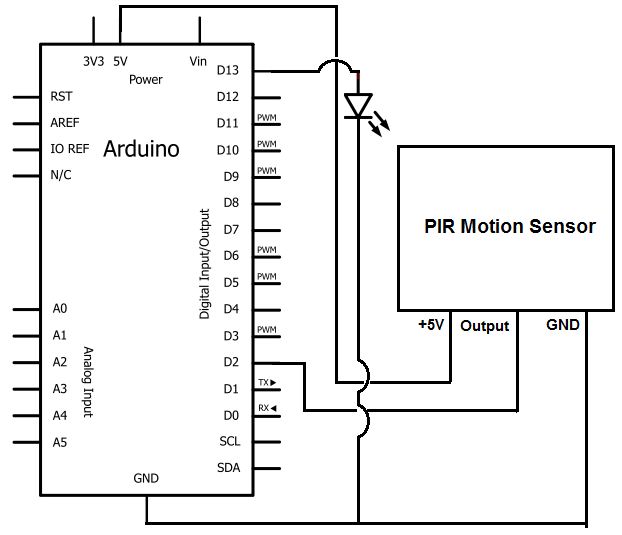 So, the PIR sensor gets the voltage from these connections to power ON and operate.And it is through pin-2 that the Arduino board gets an o/p from the motion sensor. When the motion sensor does not detect any motion, then the o/p is LOW and the Arduino receives no voltage signal. When the sensor detects motion, the output is HIGH and the Arduino board receives a voltage signal, which can then activate another device to turn ON such as an LED is used for this circuit.The LED is connected between pin-13 and GND terminals. Here, an external resistor is not necessary to limit the current flow to the LED. Because, pin-13 has inbuilt resistance to no external resistor is necessary to limit current to the LED, because pin 13 already has built-in resistance to restrict the flow of current. 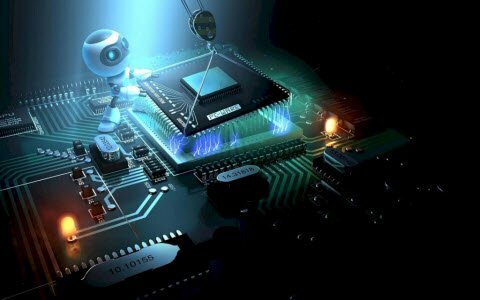 Thus, this is all about simple Arduino projects using LEDs for engineering students.We hope that you have got a better understanding of this concept. 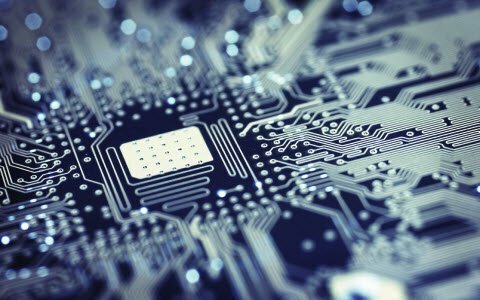 Furthermore, any queries regarding this concept or electrical and electronic projects, please give your valuable suggestions by commenting in the comment section below.Here is a question for you, what is the main function of an Arduino microcontroller? What did they correlated to become with ardiuni circuit and what is its main function to the present world? please provide the perfect question. so that we can assist you. 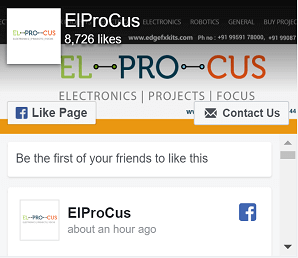 Can you provide circuit diagram of Android based device control system.